WELCOME to week two of the Savannah Music Festival! Ready to dive back in, festival warriors? Here are some of our top picks from this week’s eclectic lineup. Savannah Voice Festival and Savannah Music Festival are at it again! Good things happen when these two forces team up, like last year’s production of Puccini’s Suor Angelica & Gianni Schicchi. This year, they’re back with the second annual Arias & Encores showcase. Look forward to a stellar lineup of opera singers performing favorites from American, French, and Italian composers, musical theatre pieces, and more. Andrew Bisantz conducts (Savannahians saw his baton in action for last summer’s production of Carmen). Dan Gettinger acts as accompanist, with SVF’s own Maria Zouves directing and opera legend Sherrill Milnes of SVF narrating. Micaëla Oeste, Amy Shoremount-Obra, Elizabeth de Trejo, Jessica Ann Best, Chad Johnson, Marco Nisticò, and Edward Parks perform. 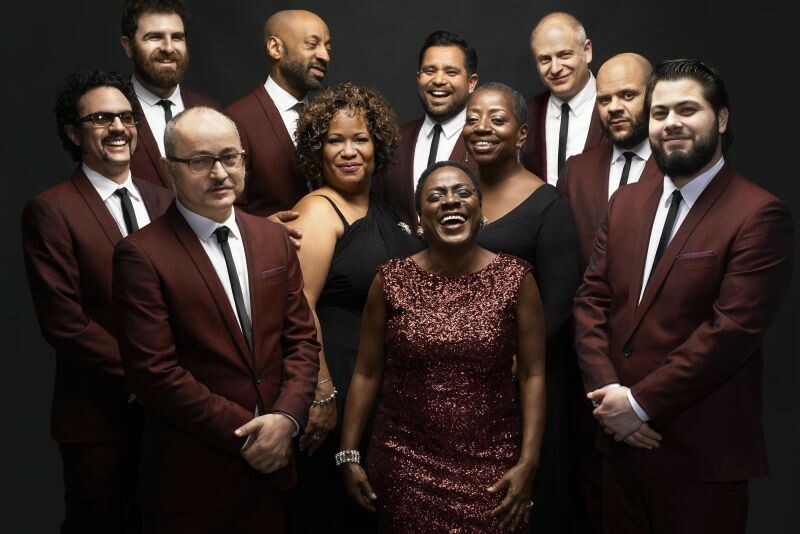 She’s back, and we couldn’t be happier: Augusta native Sharon Jones makes her second Savannah Music Festival appearance on Monday with soul, swing, and her Dap-Kings! The band—which sounds straight out the ‘60s—has earned fans all over the world, performing at the Apollo Theater, The Sydney Opera, The Hollywood Bowl, and many more. Soul and funk lovers won’t want to miss this unforgettable performance from a natural-born entertainer. 10-piece R&B band The Suffers incorporates classic soul and rock influences held together by a wonderfully diverse array of players. With gospel singer Kam Franklin supported by a classically-trained sax player, jazz drummer, and Latin percussionist, the Houston ensemble will test your ability to sit still in your seat. 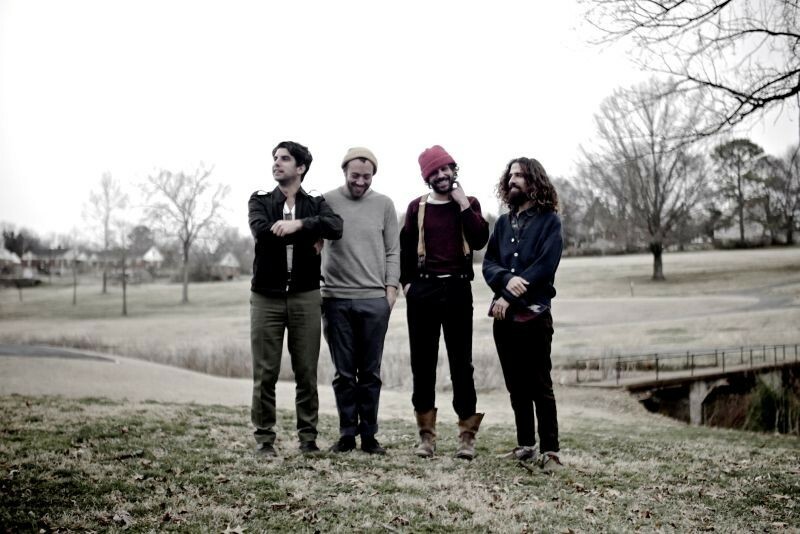 Singer-songwriter Langhorne Slim got his start with screwball anti-folk outfit Trachtenburg Family Slideshow Players and has grown into a rule-breaking indie-folk/country songwriter. 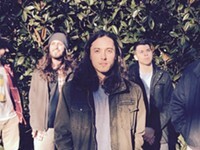 His upbeat and catchy cuts evoke early blues, soul, and rock ‘n’ roll. 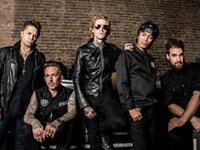 He’s joined by his band The Law (Malachi DeLorenzo on drums and Jeff Ratner on bass). Heralded as the “best young-straight ahead jazz singer of her generation” by the Wall Street Journal, the music world’s eyes are on young star Brianna Thomas. The vocalist, who favors blues, standards, ballads, and songs of her own, has been belting with signature velvety clarity since age six, working with acclaimed artists like SMF favorite Dianne Reeves, Wycliffe Gordon, and many more. She’s a regular performer at Jazz at Lincoln Center and Montreux, and other esteemed jazz festivals. For her SMF gig, Thomas will be accompanied by pianist Aaron Diehl, bassist Yasushi Nakamura and drummer Marion Felder. Take in a show highlighting the kora, a West African 21-string lute-bridge-harp. 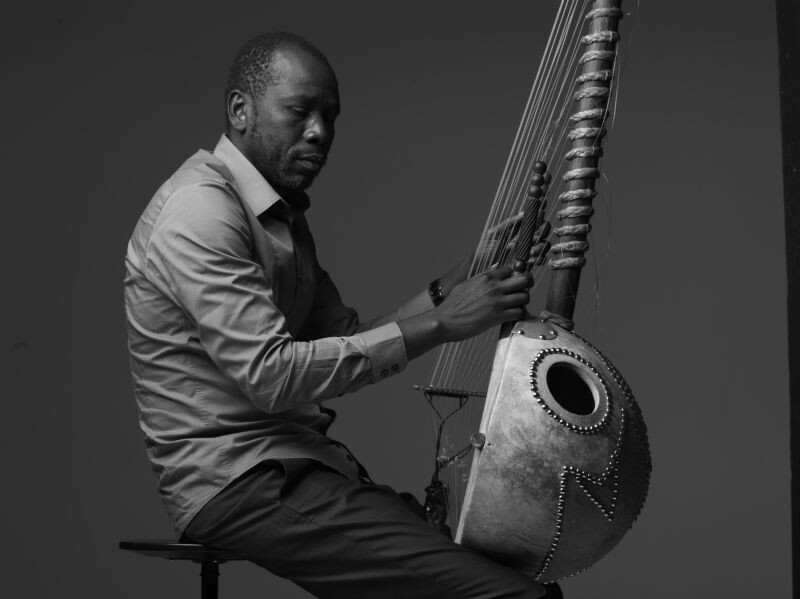 Ballaké Sissoko, one of the greatest living kora players, has worked with the likes of Taj Mahal and Toumani Diabaté, bringing his distinct voice to their compositions. Sissoko performed at the 2011 SMF with Vincent Segal, the French cellist, and is a noteworthy accompanist, but this time, it’s all about a stripped-down solo performance—the only one of his 2016 U.S. tour. Making their SMF debut, the U.S. Marine Corps All Star Jazz Band is a 20-piece orchestra that has performed everywhere from Lincoln Center to Berklee College of Music to Monterey Jazz Festival. The ensemble, which has been together for nearly ten years, play American and Latin jazz in the styles of Duke Ellington, Stan Kenton, and more. Take a late lunch, head downtown, and catch the show—did we mention it’s free?